grt... even i wud love to try lavender some day..!! have been seeinga lot of lavender recipes these days!! Never tasted cookies with this flavour. 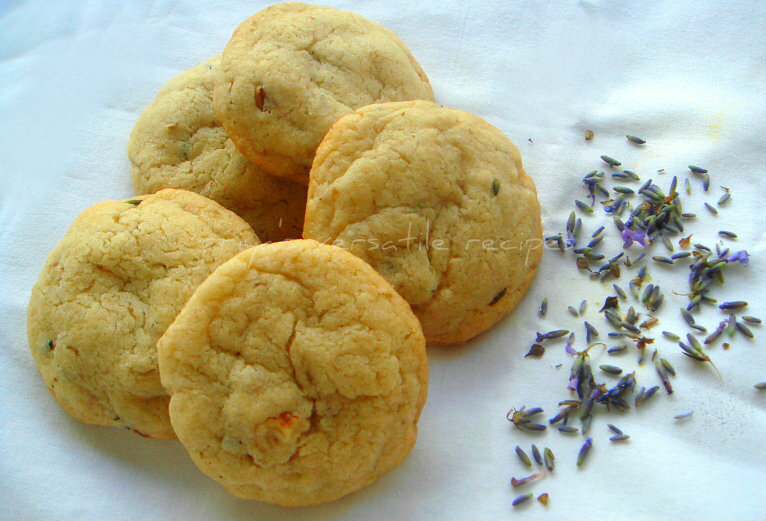 Want to taste the flavor of lavender cookies. Looks at the cookies wow!!!! so tempting. nice. looks really soft dear. If you have more Lavender recipes please try n post. I was browsing web for some good lavender recipes for a week. N I love to try ur recipes .Keep going. lavender... the lovely fragrance. I am eager to experience the taste/fragrance of lavender in baked goods. The cookies look like a simple way to use them. Waiting to get my hands on some lavender to try it since it is not easily available here in Mumbai. The flavor seems very fresh and the cookies have come out crispy Perfect ! Yummy bake! Cookies look so tempting..
Never had lavender flavour in food. But the cookies look great. And am sure they taste as great. Very innovative...Never tasted lavender but would love too...Perfectly baked n tempting cookies! Nice recipe. Looks wonderful and delicious. Looks perfectly baked... I am not sure about lavender in cookies.. I still cannot drink lavender or jasmine tea. When i pick up a cup of jasmine tea, i feel like I am drinking malliga poo that we string for the hair... some things just takes a little getting used to, right? very flavouful and cute cookies..loved your idea of adding lavender! Never had a cookie with lavender flavor,would love to give it a try. 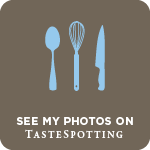 Thanks for linking to Favorite recipes event: Cookies Priya.